Welcome To the Charismatic Corner! 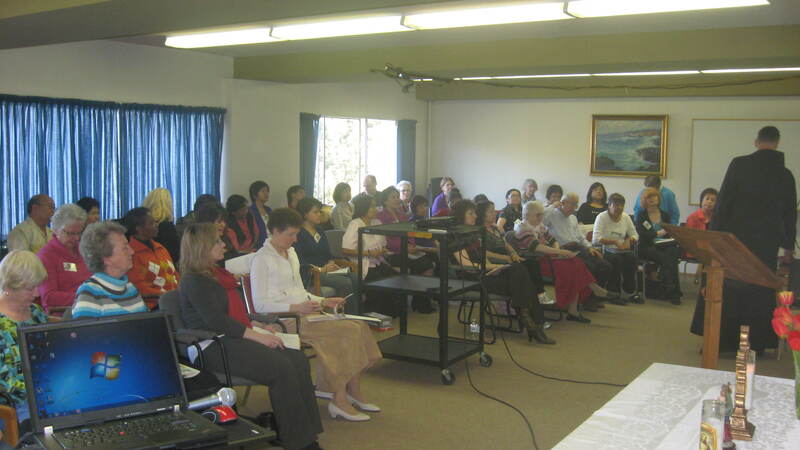 Welcome to the Vancouver Catholic Charismatic Renewal Website. We have some exciting news for you. 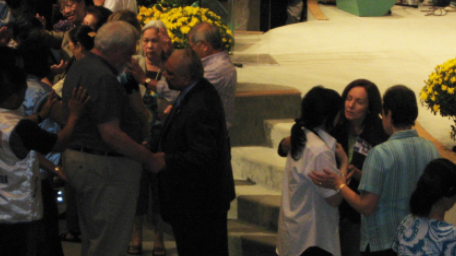 Learn what it means to be baptised in the Holy Spirit. 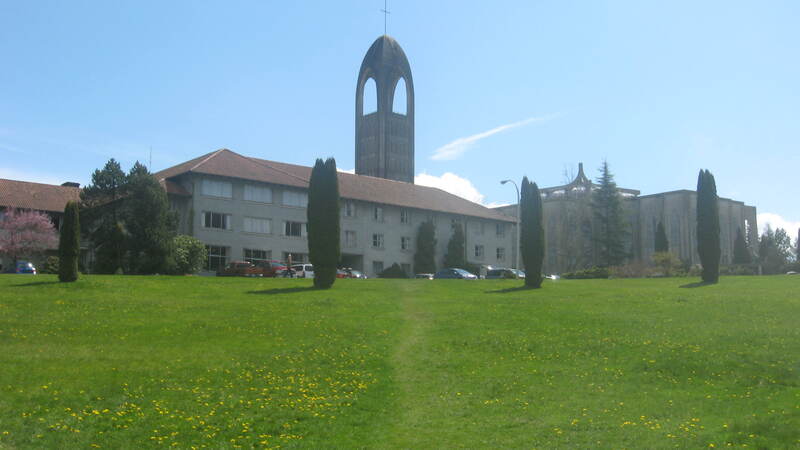 Find Up-coming conferences and other events. There is a prayer group near you; come out and join us in praise and worship of our God. 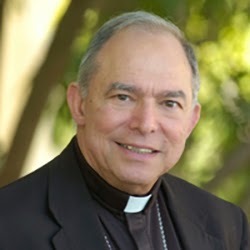 We welcome you and love to have you with us. 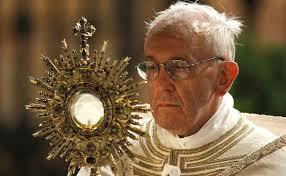 Join us in our monthly adoring Jesus in the Most Holy Sacrament of the Altar. Check out all the links below for more information and to contact us and see letter from new president of ICCRS. Annual Charismatic Conference 2019 (August 30&31). Venue for this year will be the Sheraton Vancouver Airport Hotel, 7551 Westminster Hwy, Richmond BC. 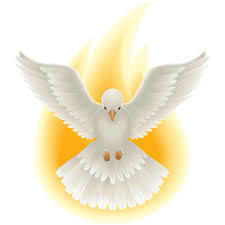 Come Holy Spirit, beloved of our souls, tell us what to do. We sit as members of the Renewal in BC in anticipation of the 50th Anniversary of the Catholic Charismatic Renewal in 2017. As once, in primordial times, you “swept like a mighty wind over the waters.” In recent times you manifested Your Mighty Power as a “current of Grace” within Your Church. 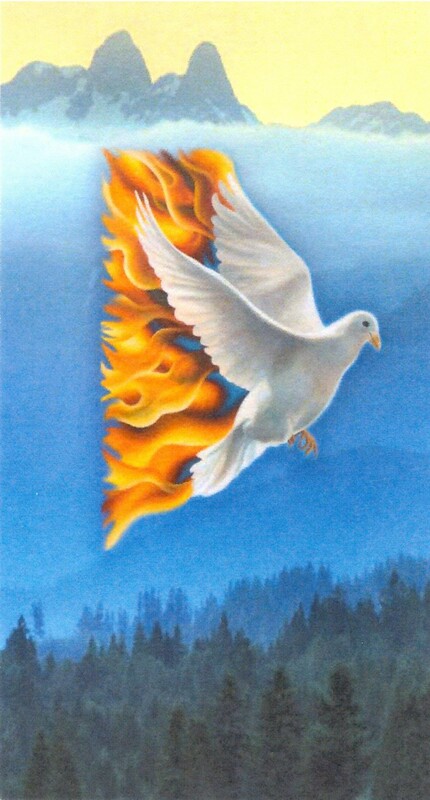 Guide us, O Holy Spirit, O Flaming Dove, red with the Fire of Your Divine Love, hover over us, empower us to “fan into flame”, to “spread the fire” of Your love, opening the way to a new and fervent Pentecost! Amen. Contact me to post your Life in the Spirit Seminar here! The Laying on of Hands and Prayers For Healing In Your Area for YOU! 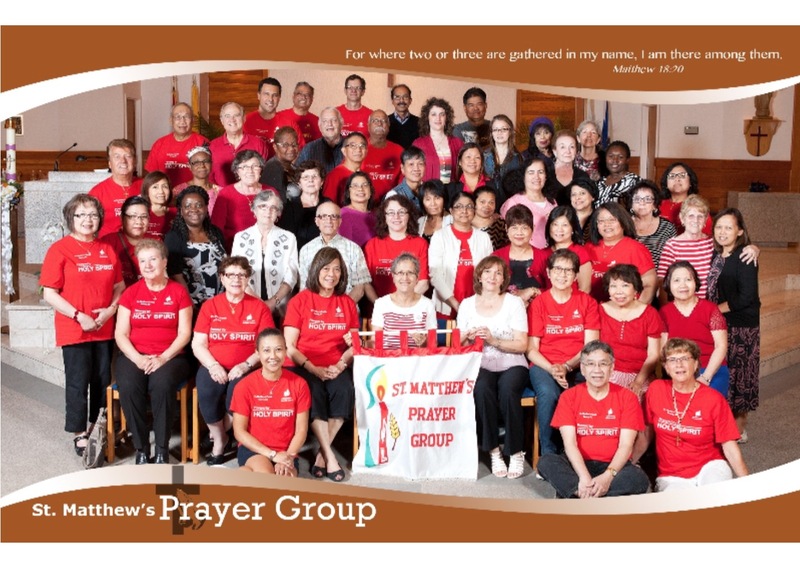 You are invited to place your prayer requests out to the Catholic Charismatic community in Vancouver who will join in praying for your request. We will only use first names when we sent out your request unless you request to be anonymous. We also like to publish praise reports for favours granted to give glory to God who answers our prayers. So, please be sure to send us a note when your prayer is answered. Thank you.